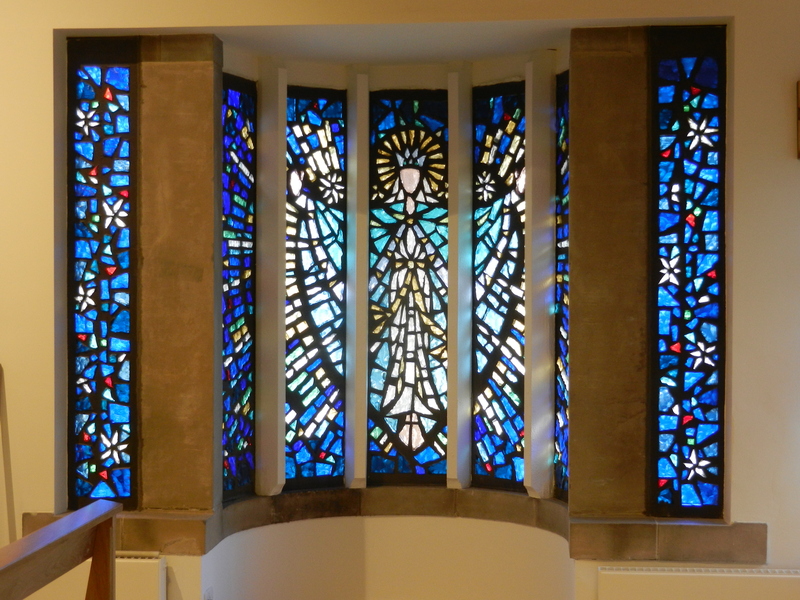 Mgr Kieran Heskin BA PhD Parish Priest, Stockeld Rd, Ilkley, West Yorkshire, LS29 9HD, UK. 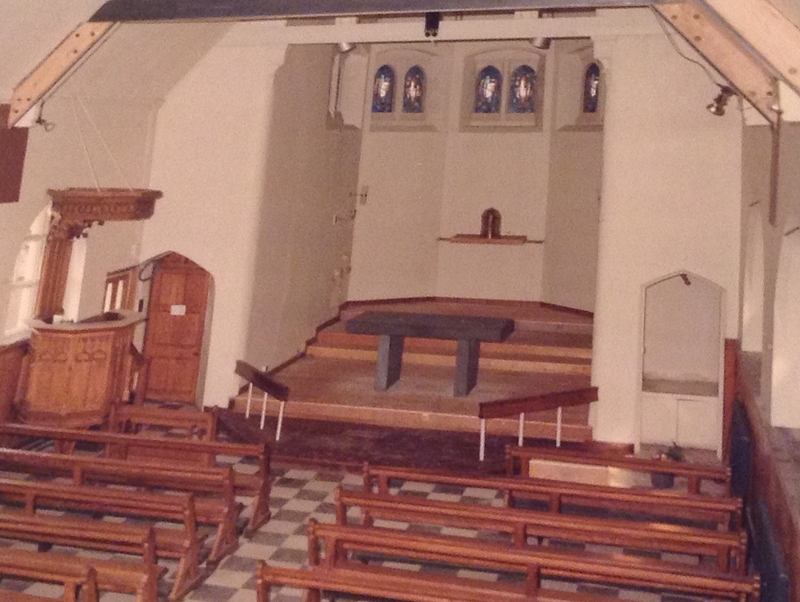 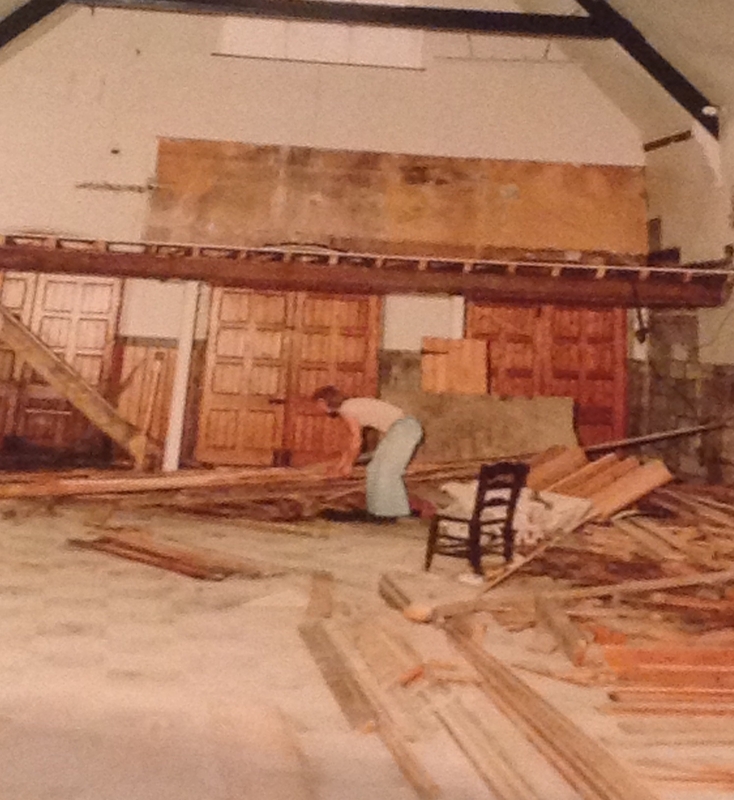 Our current church has been through a few changes in its history. 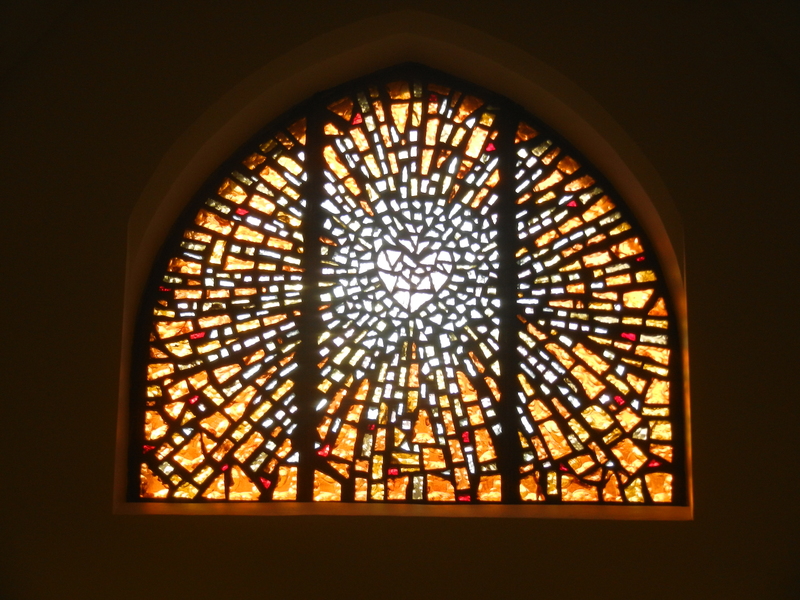 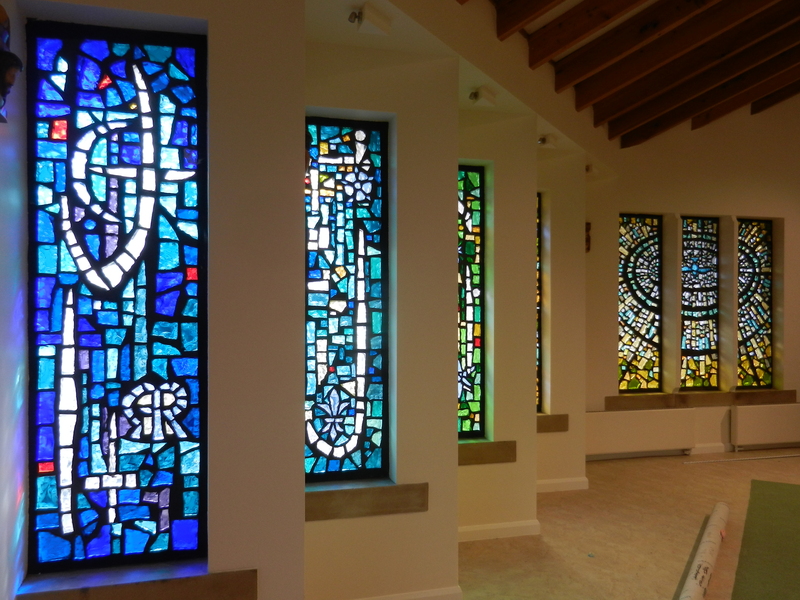 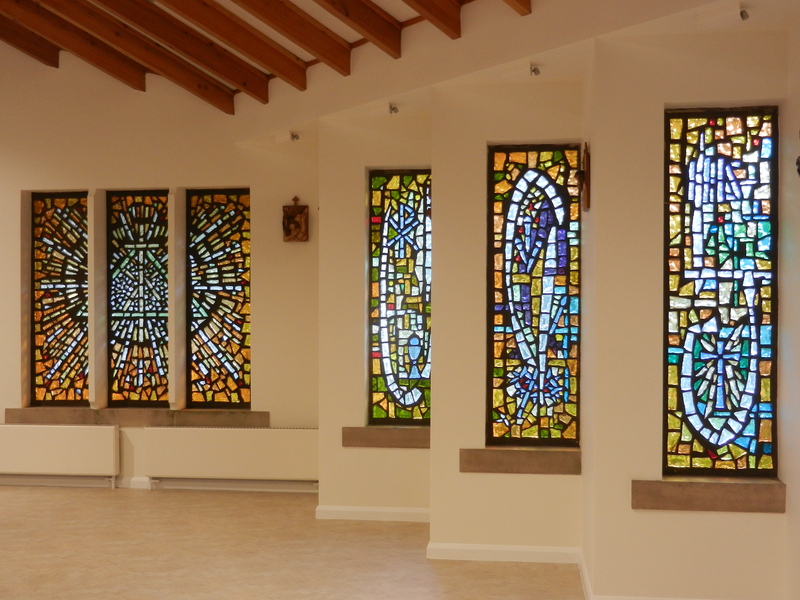 The present building is blessed with some beautiful and quite rare modern stained glass windows, seen here in their full glory during the most recent refurbishment…. 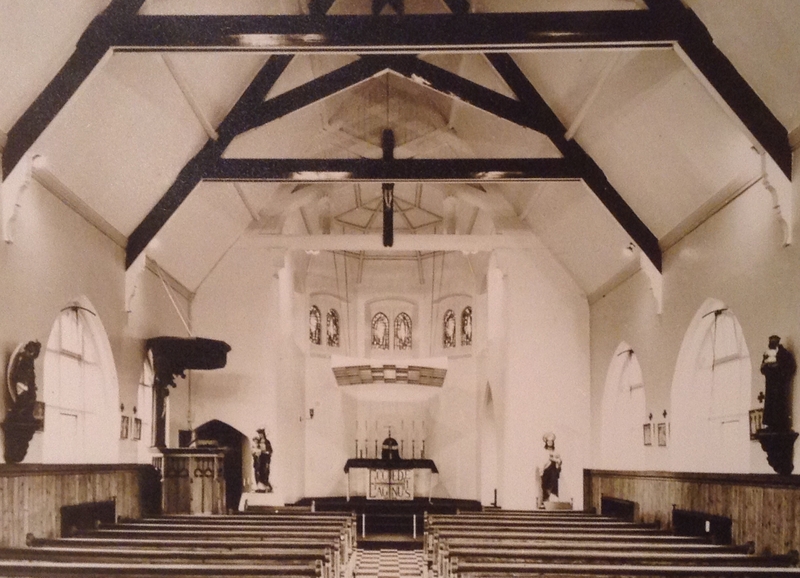 Sacred Heart Church in 1964.